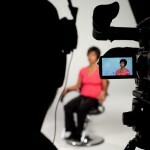 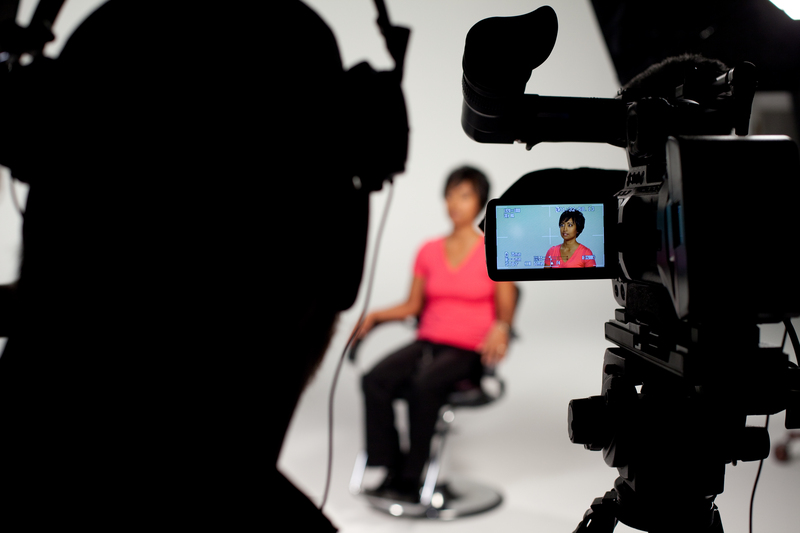 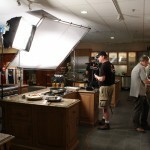 On the set of the “TeasEASE” Infomercial. 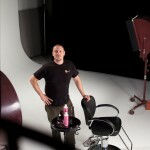 KDM Pro’s lighting wizard, Doug Reed. 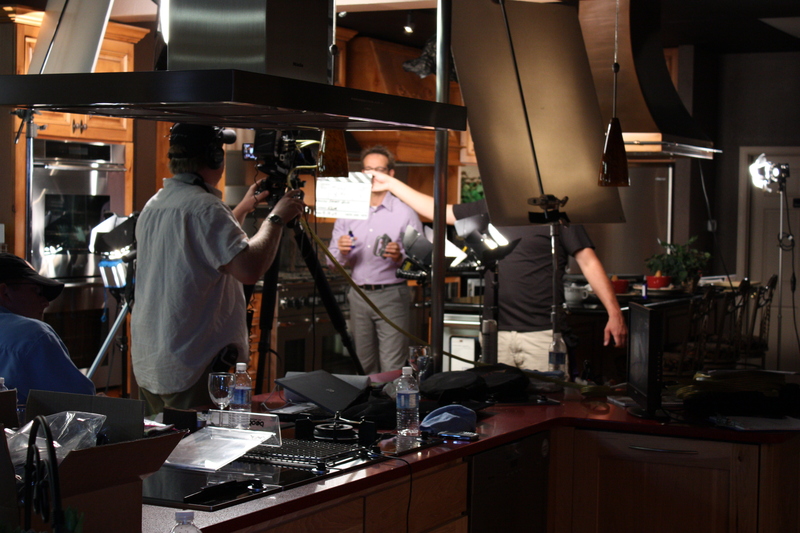 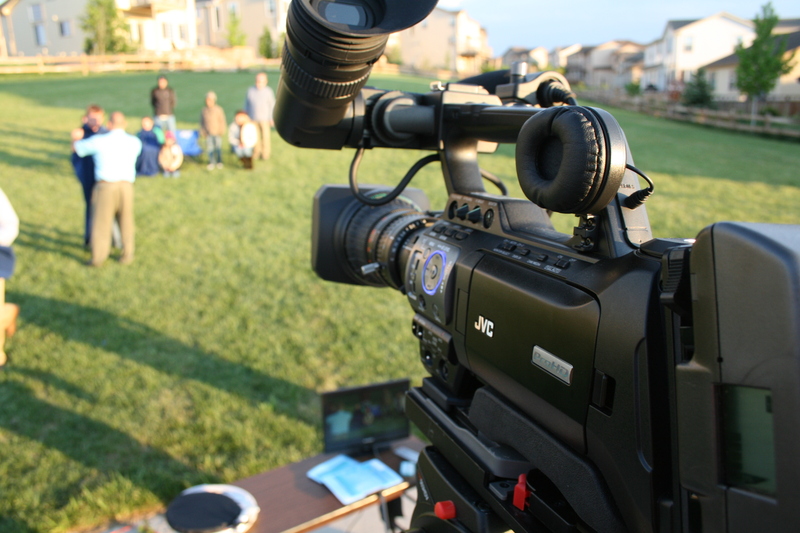 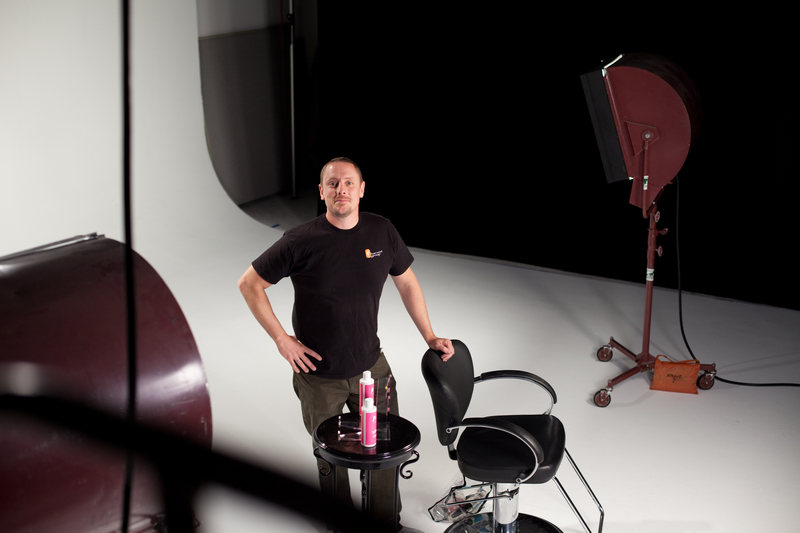 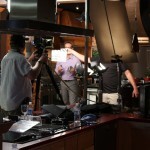 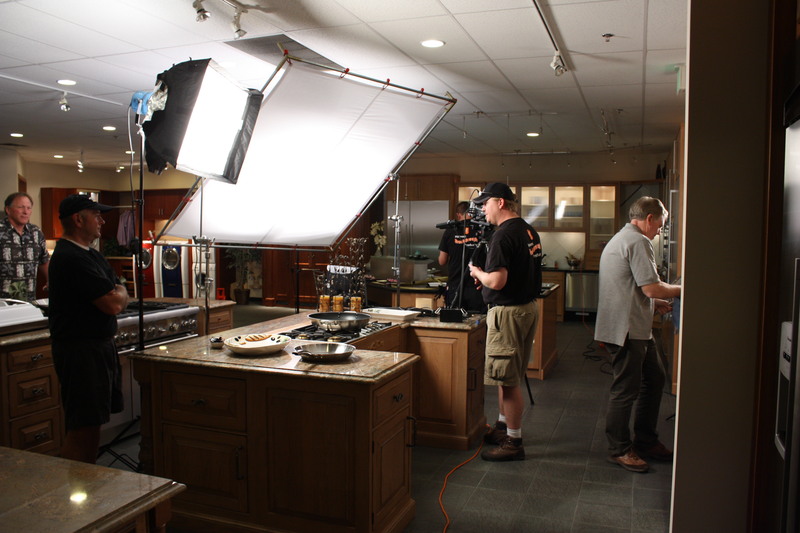 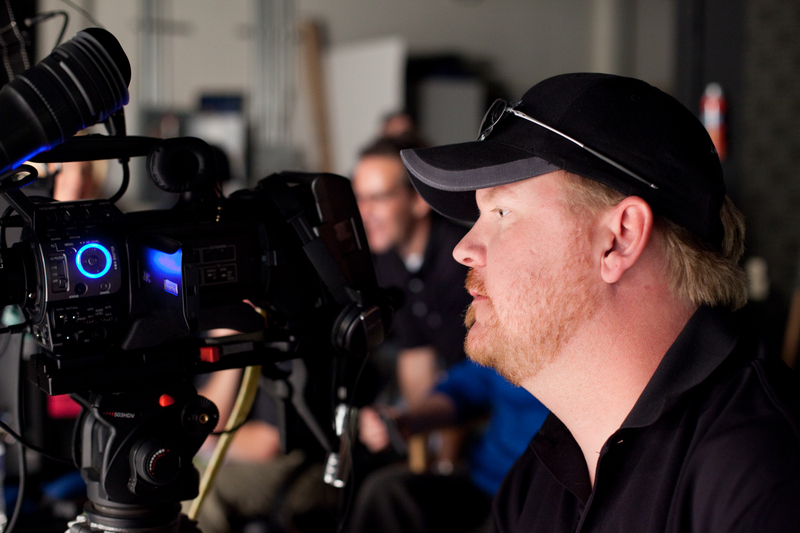 KDM Pro’s Kevin Mauch – On the set of the “TeasEASE” Infomercial. 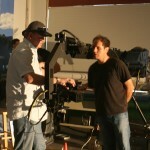 On location in Las Vegas. 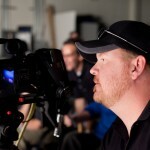 Travis Ford & Kevin Mauch – On location in Las Vegas. 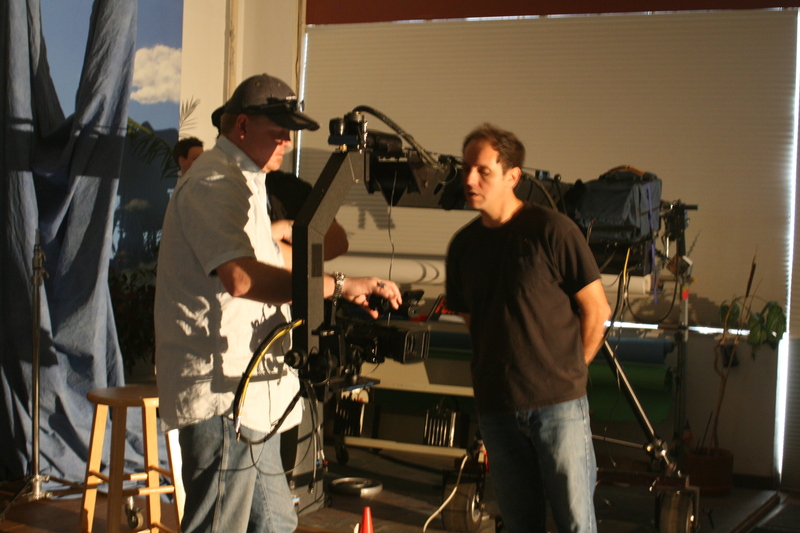 On location in Las Vegas. 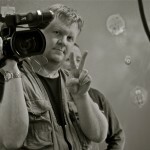 It was a tough day. 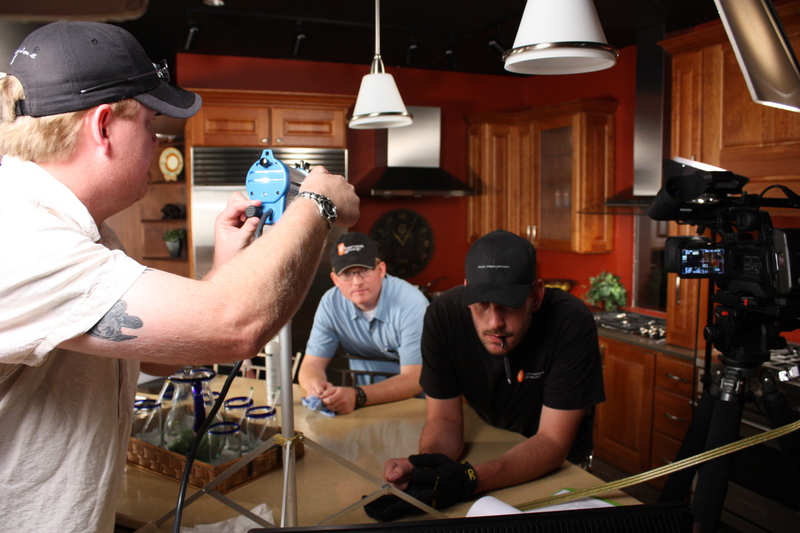 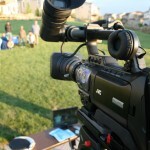 On the set of the “Scratch Ender” Infomercial. 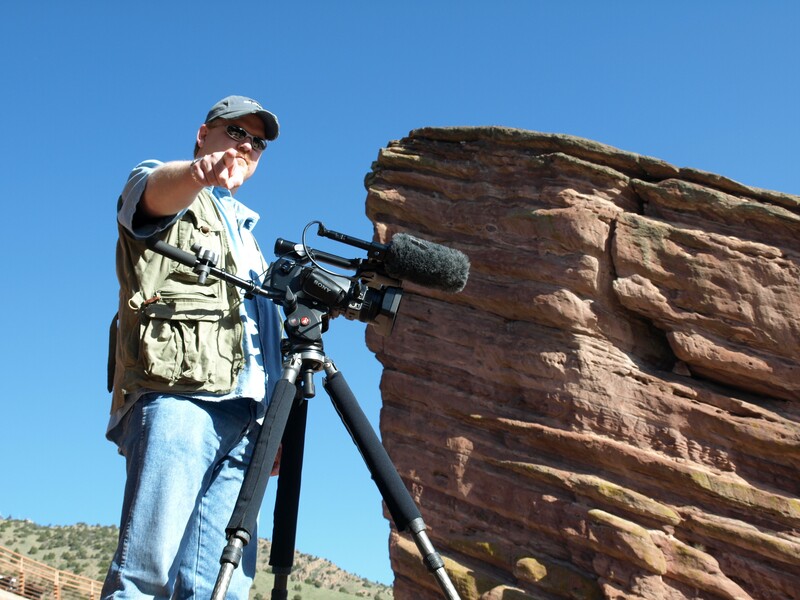 KDM Pro’s Kevin Mauch @ Red Rocks for Kaiser Permanente. 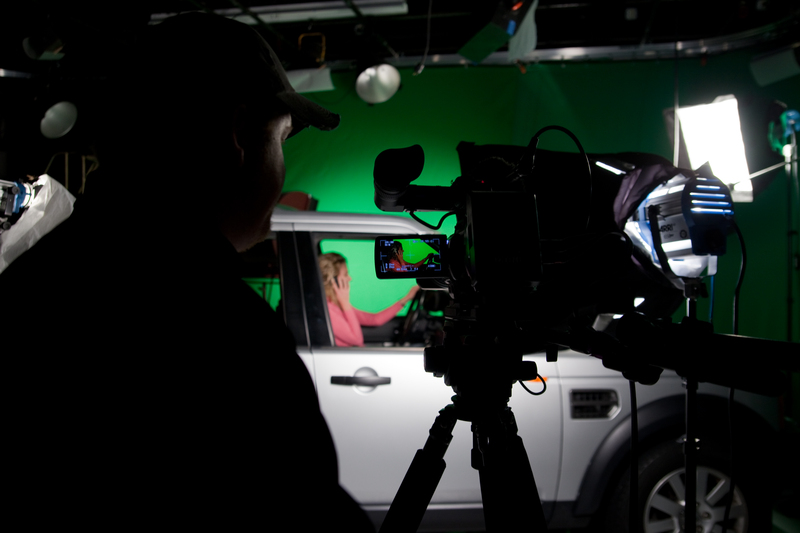 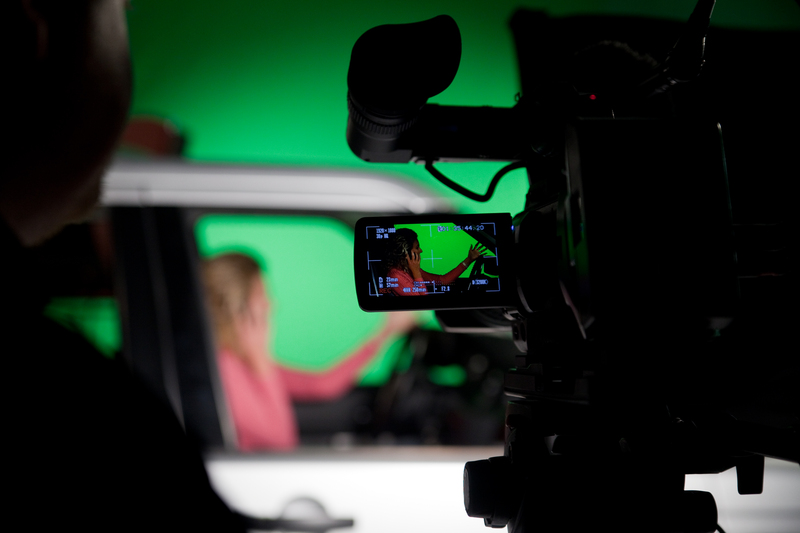 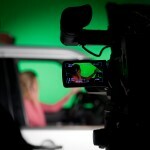 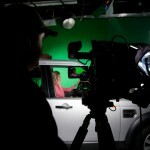 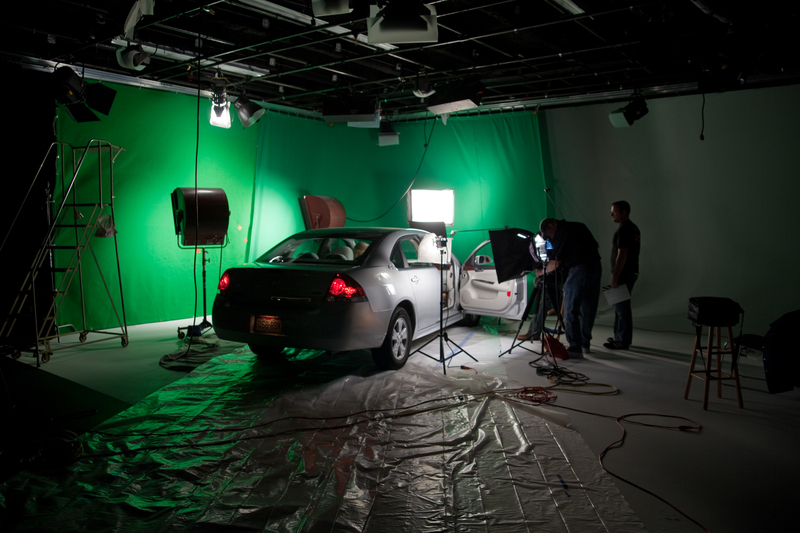 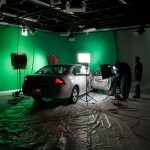 Shooting the car scene for “The Cozy” Infomercial. 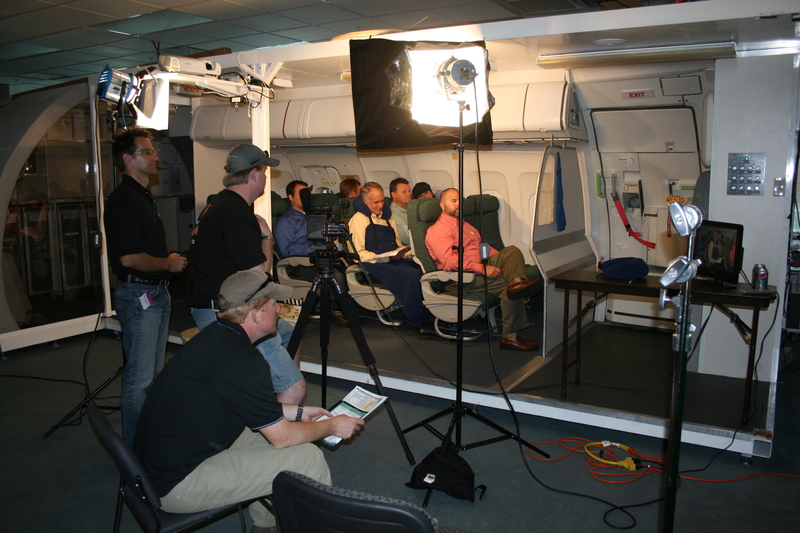 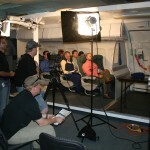 Shooting the airplane scene for “The Cozy” Infomercial. 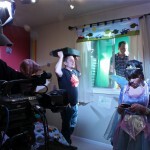 Shooting the soccer scene for “The Cozy” Infomercial. 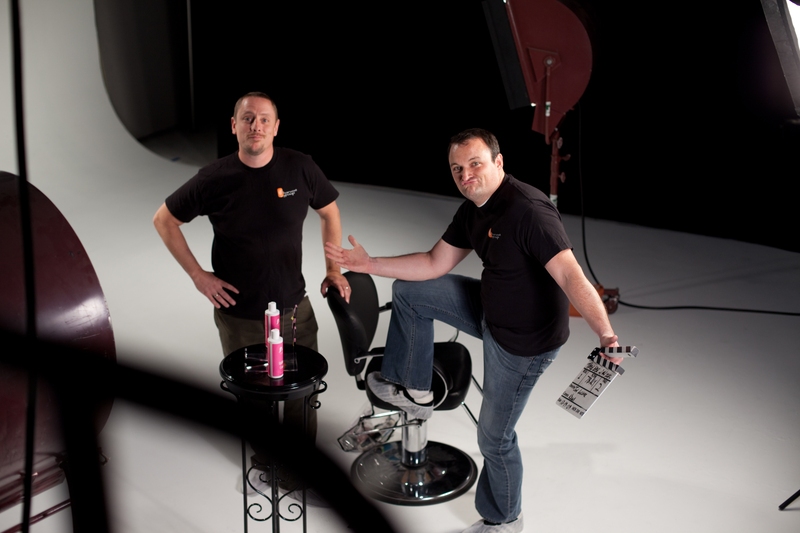 KDM Pro’s Kevin Mauch with Phil Lucero for a Delta Dental viral video shoot. 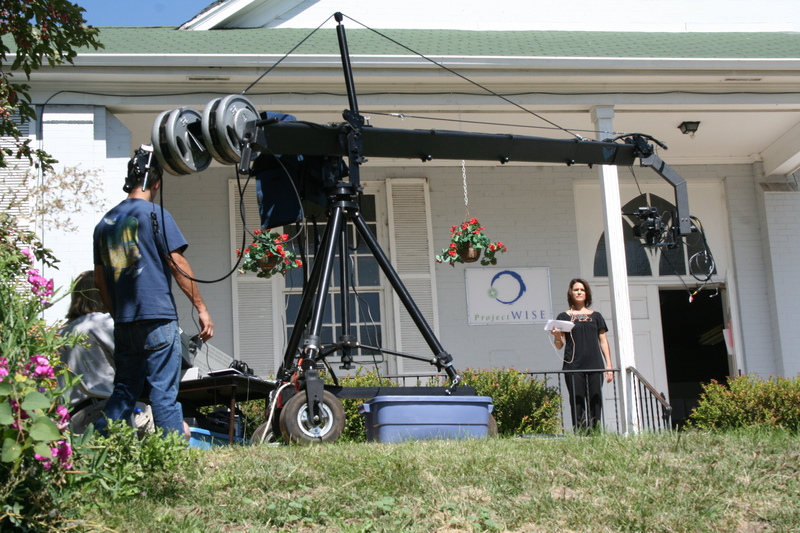 Phil Lucero doing some Jib work for the “Project Wise” demo. 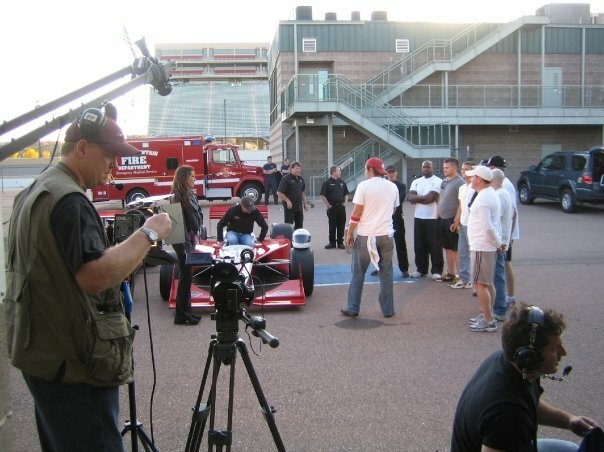 KDM Pro’s Kevin Mauch shooting for the “Speedway Driver Search” show. 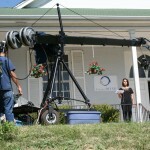 On the set of “The Cleaning”. 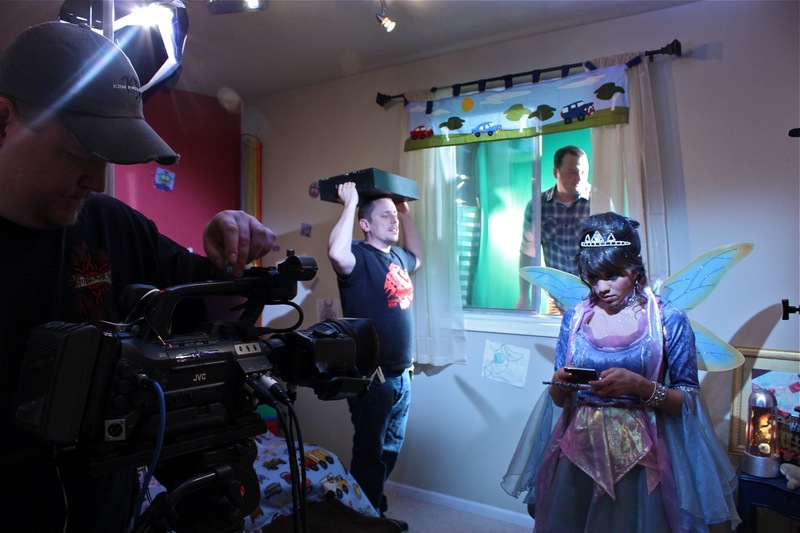 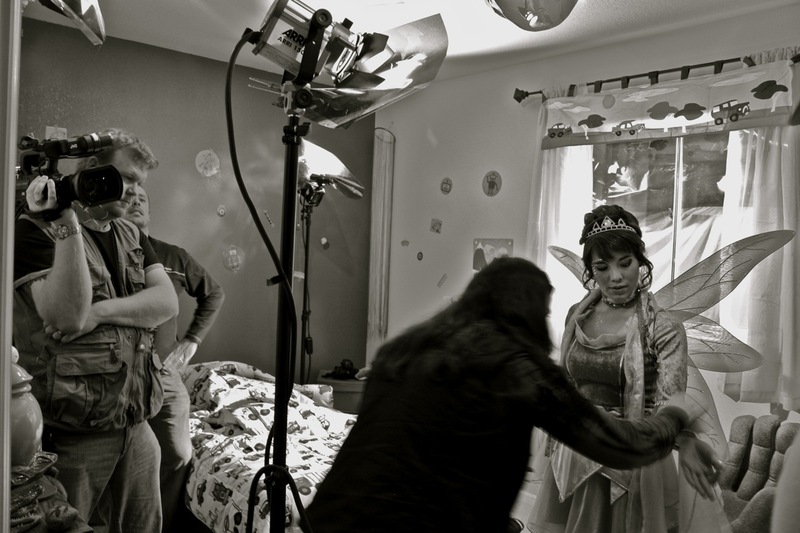 Christen Allen Ibarra as “The Tooth Fairy”. 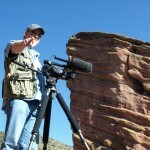 Way better than “The Rock”! 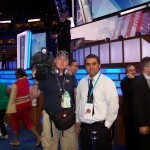 Kevin Mauch in Denver @ the DNC, shooting for an international news outlet. 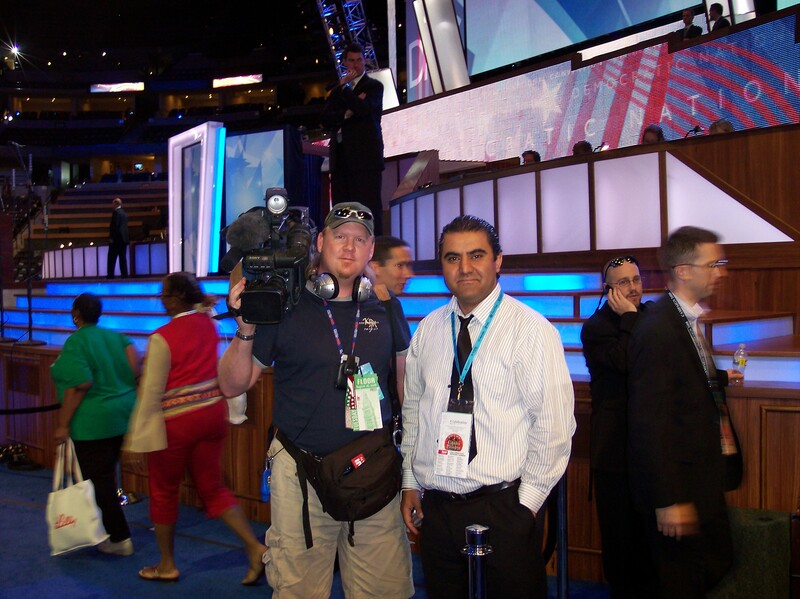 Inside the DNC shooting for an international news outlet. 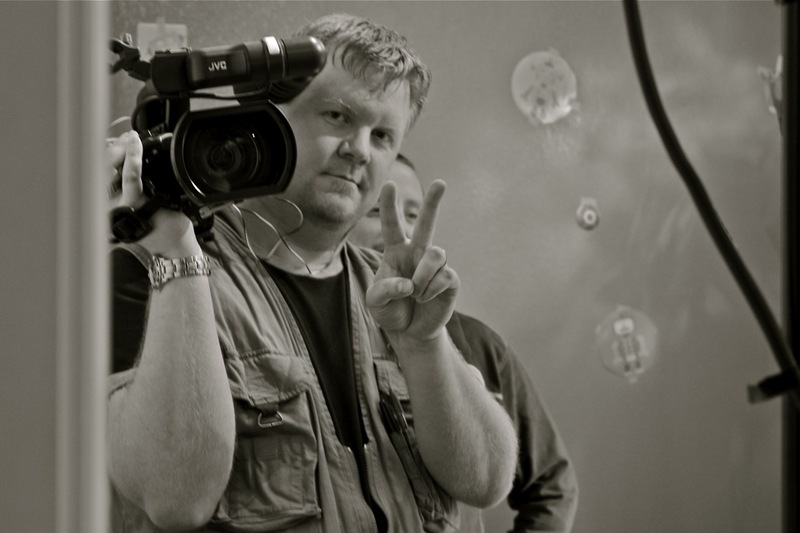 Secret Service looming behind.